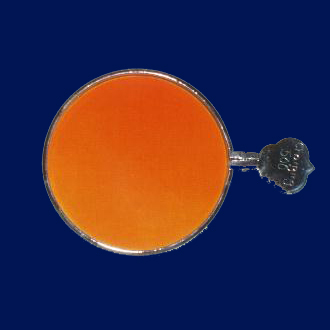 Chadwick Optical, Inc. 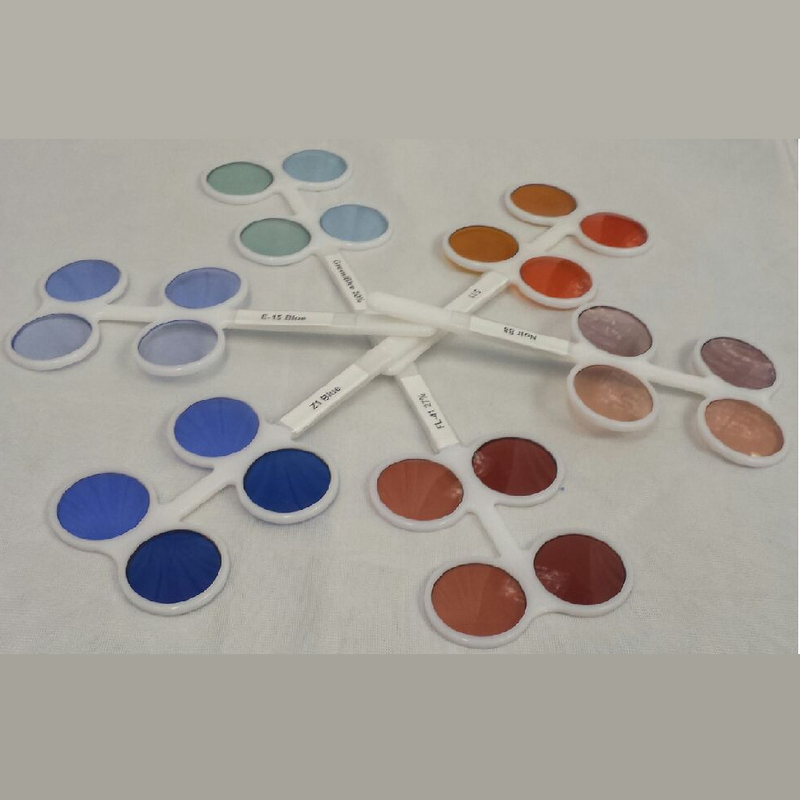 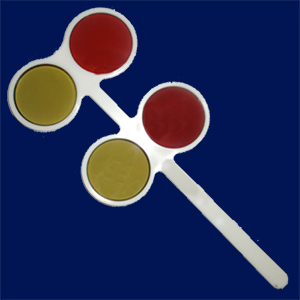 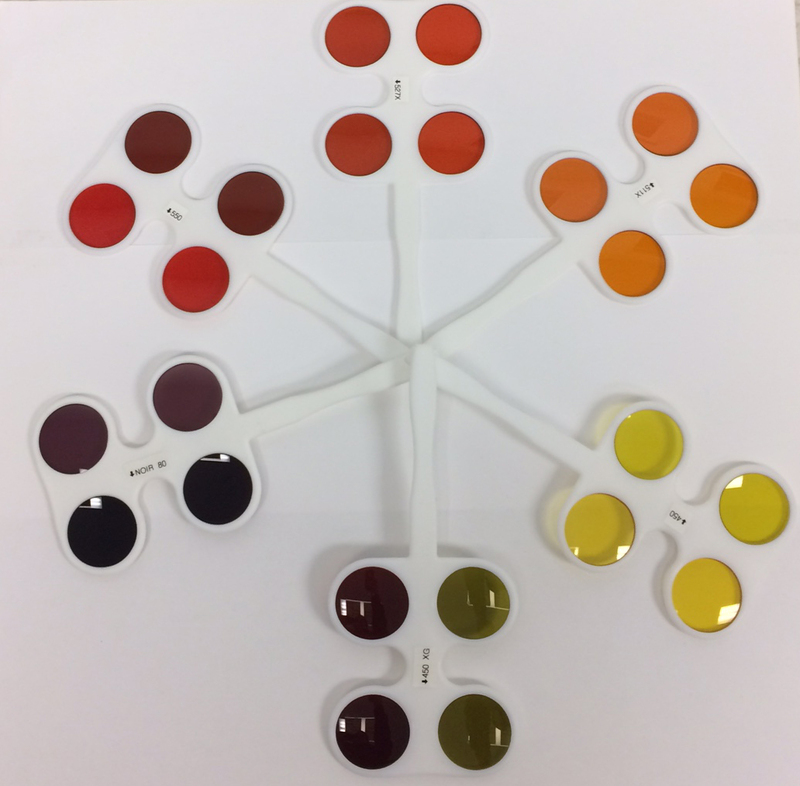 Single Flipper - Chadwick Optical, Inc.
Tint flippers are a great diagnostic tool to help patients and practitioners quickly compare tints. 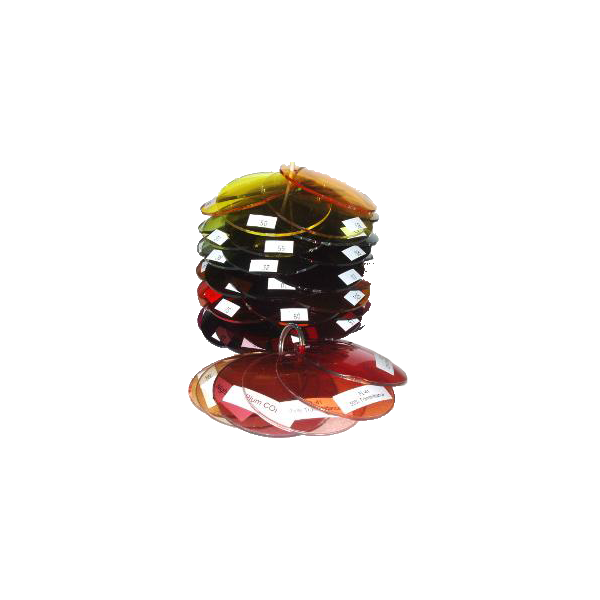 They are available as single flippers with tints of your choice, or they’re available in sets for TBI or Low Vision.